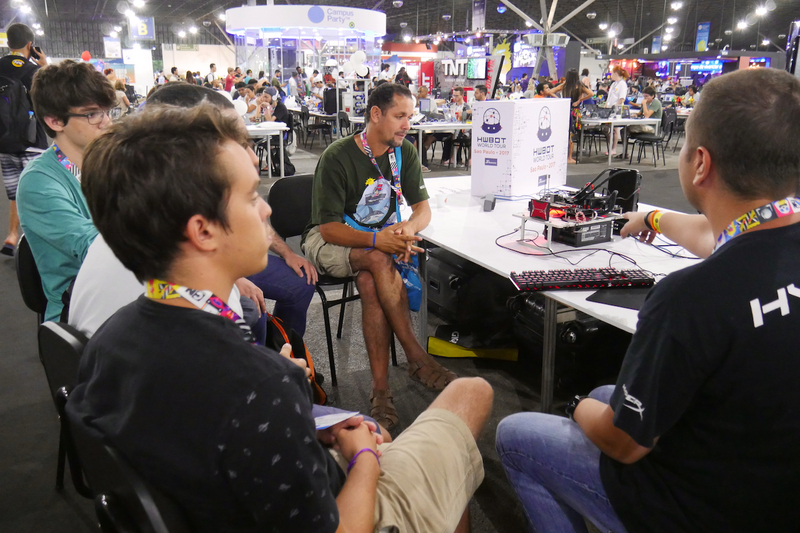 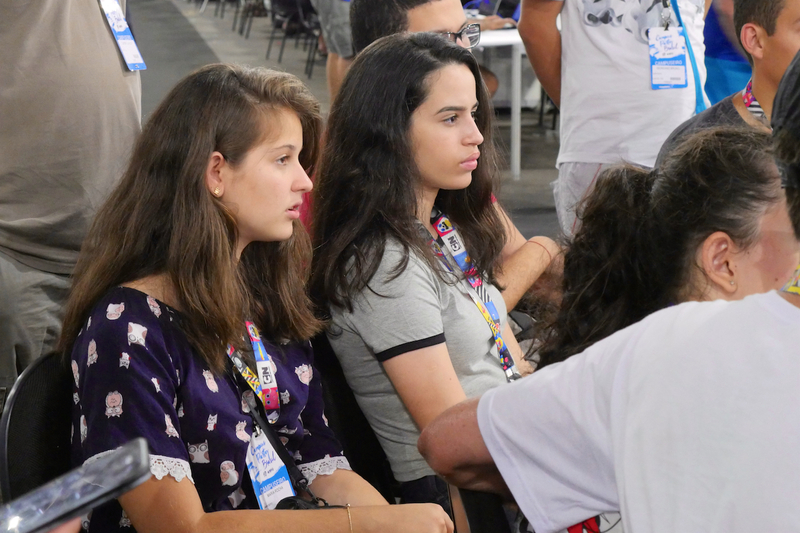 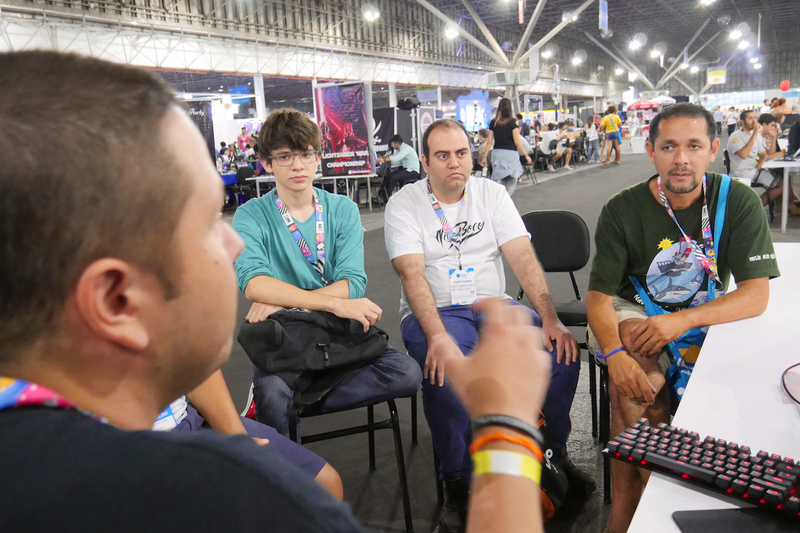 The first few days of the HWBOT World Tour – Sao Paulo 2017 event just got underway, with the HWBOT team hosting Overclocking Workshops for amateurs at the Campus Party. 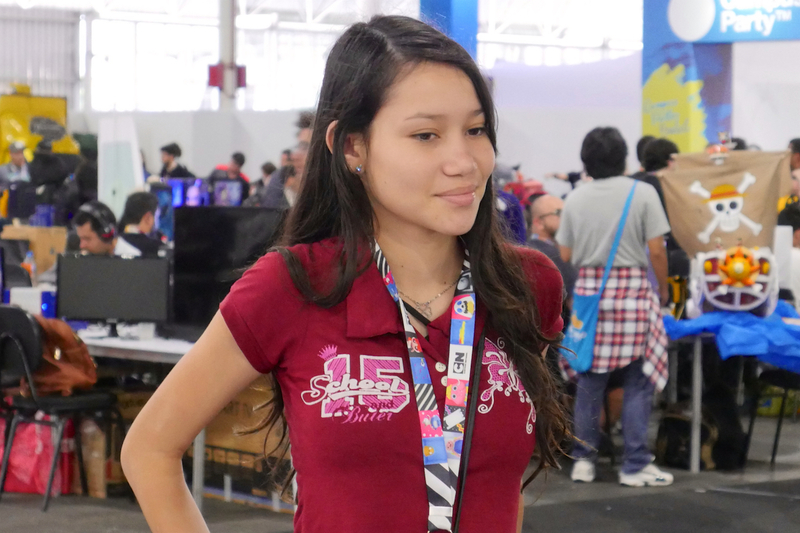 The event was well attended with even more attendees at the show participating that than last year. 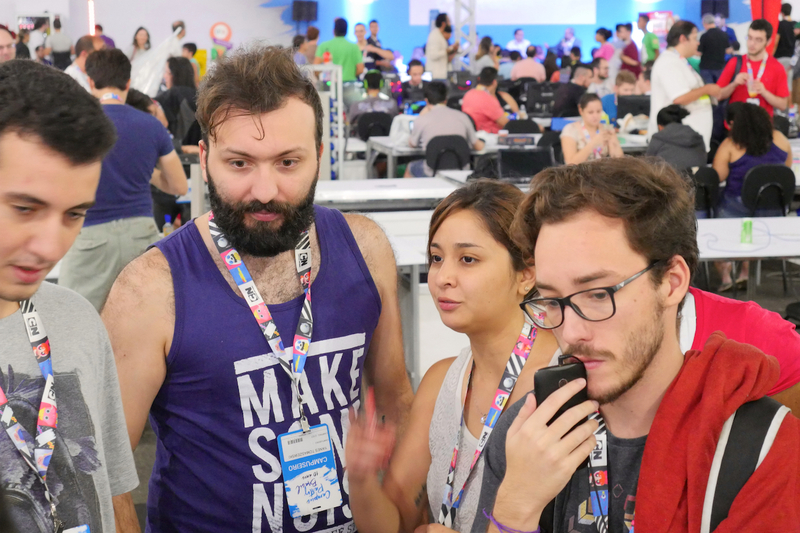 Today we can bring you a photo album of the action in Sao Paulo where it’s clear that the famous Brazilian passion was in full flow. 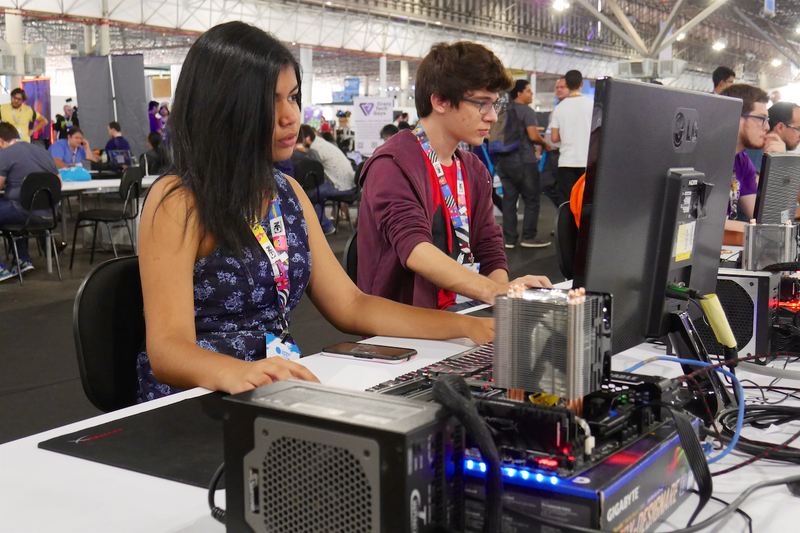 The best way to promote the concept of Overclocking is to show people how it works and then let them get hands and taste it for themselves. 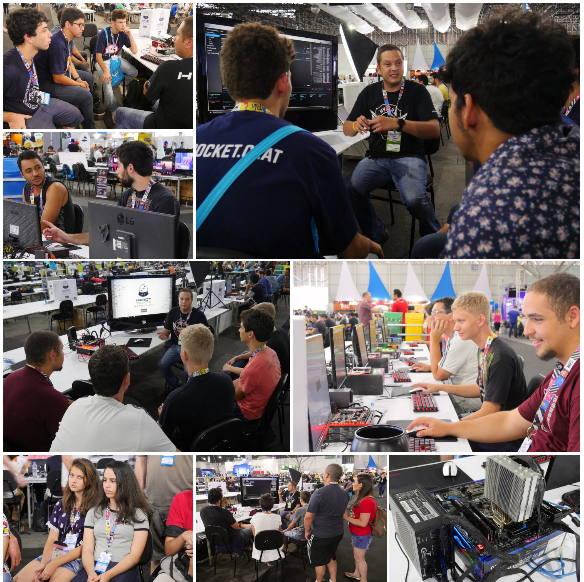 Attendees at the Campus Party gaming and LAN party were given the chance to do exactly that with workshop sessions available for free. 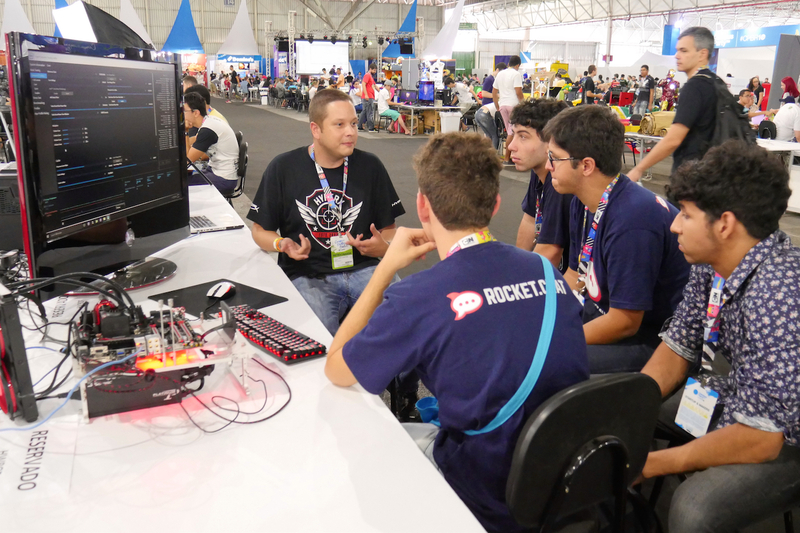 Organized in conjunction with seasoned local overclockers, attendees were shown the basics of how to overclock a system’s CPU, followed by a chance to try it for themselves, run a benchmark and and see the improvements gained in overall system performance. 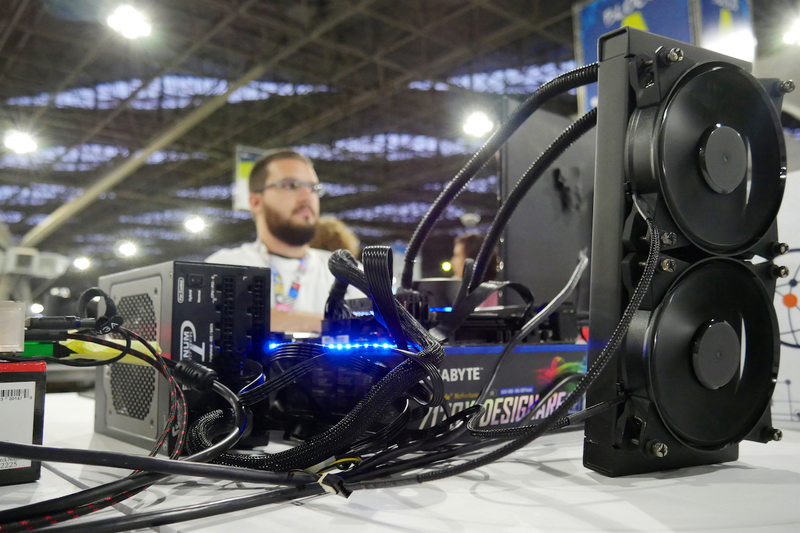 After enjoying the basic experience of system tweaking, they could then submit their highest score to an online Amatuer Overclocking contest hosted on OC-ESPORTS. 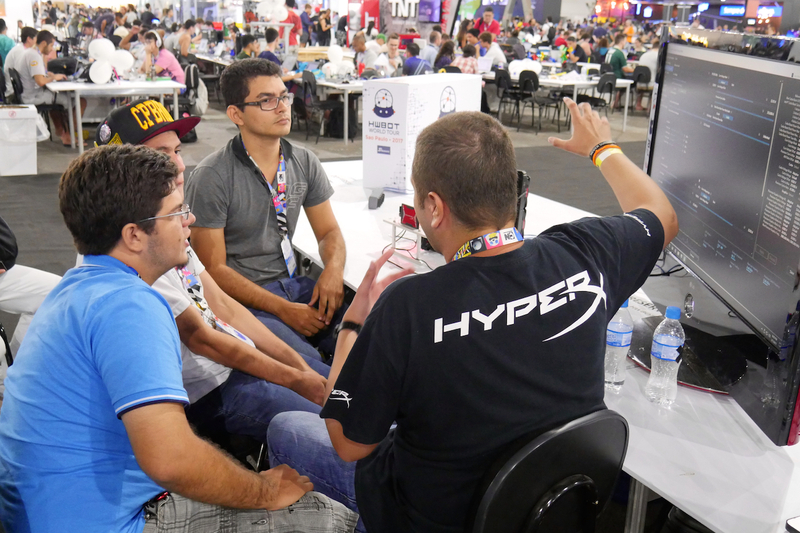 Prizes will be awarded to the contest winners of the Final which will be held later today. 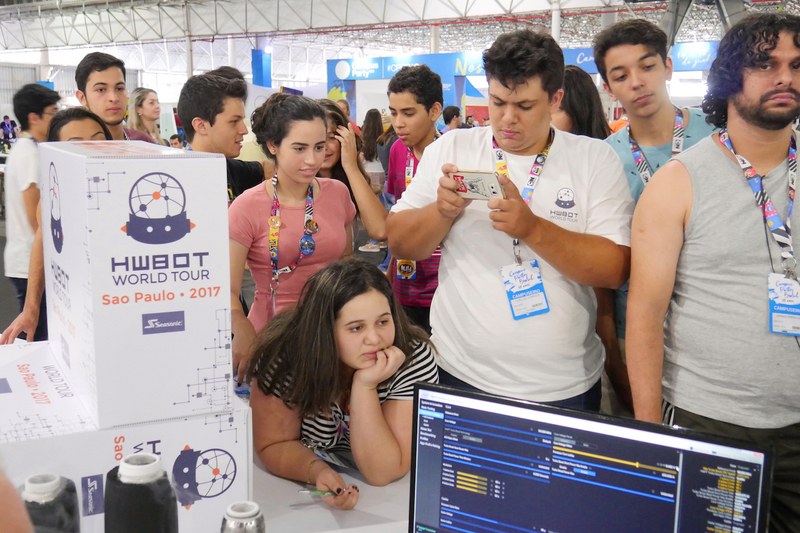 The World Tour Amateur contest is already in its third day which will Semi-Finals and a Grand Final where one talented ambient will win the Amateur contest. 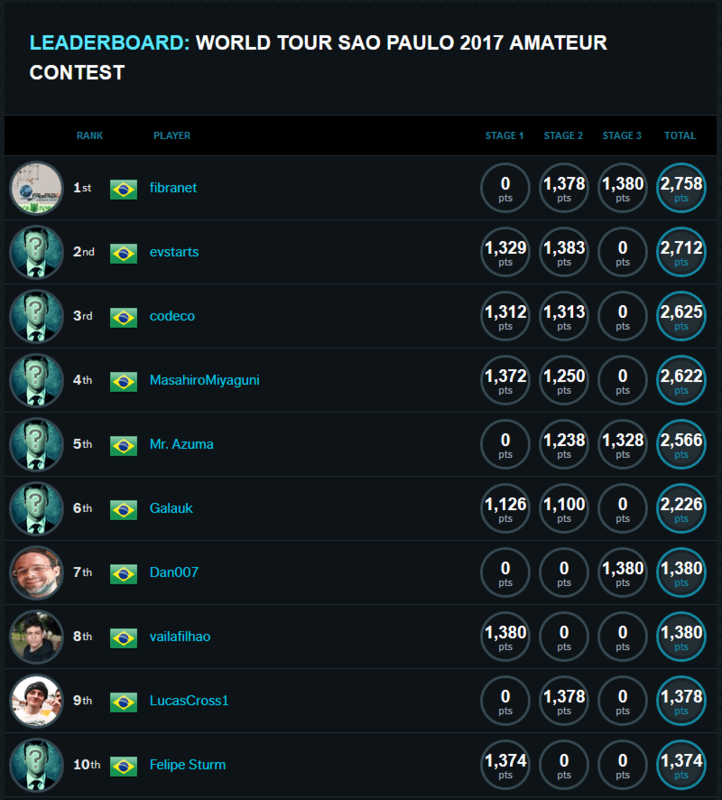 Looking at the leaderboard, it’s looks like evstarts, codeco, MasahiroMiyaguni and Galauk will be competing for the right to be Sao Paulo – 2017 Amateur Champion. 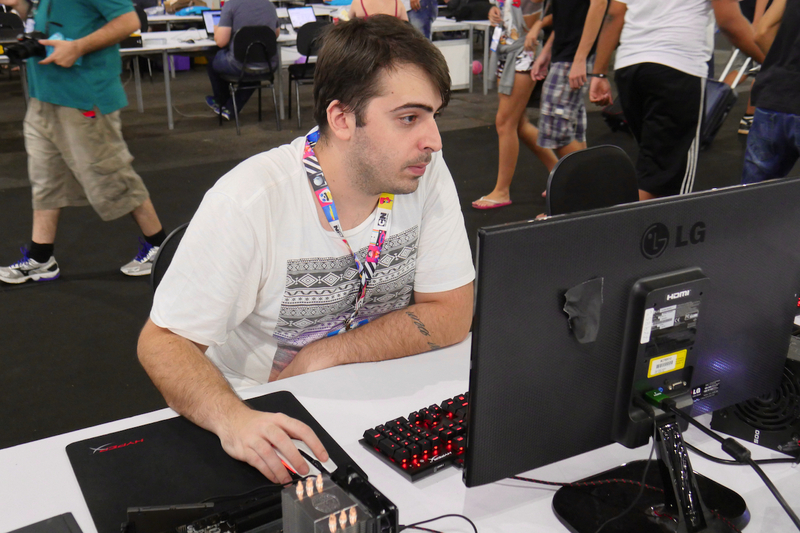 Semi-Final and Grand Final contestants will be invited back to compete in 1v1 format contests. 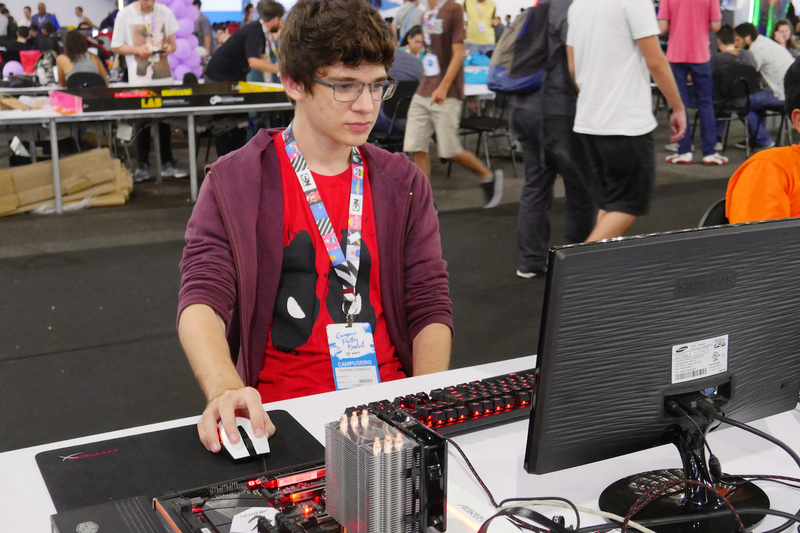 Check out the table below. 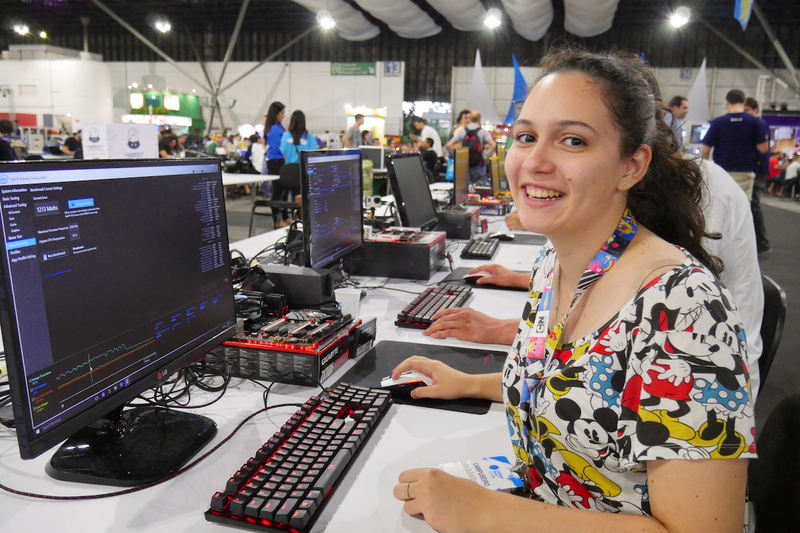 You can also the find the Sao Paulo Amateur contest page which contains all the scores and submissions made by over one hundred overclockers a the Campus Party event here on OC-ESPORTS.